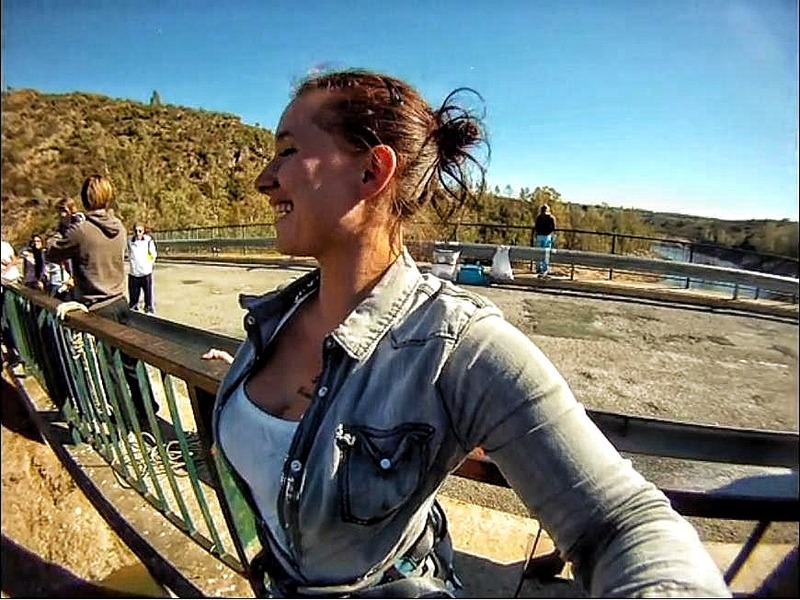 Why did I waste my time on bungee jumping? 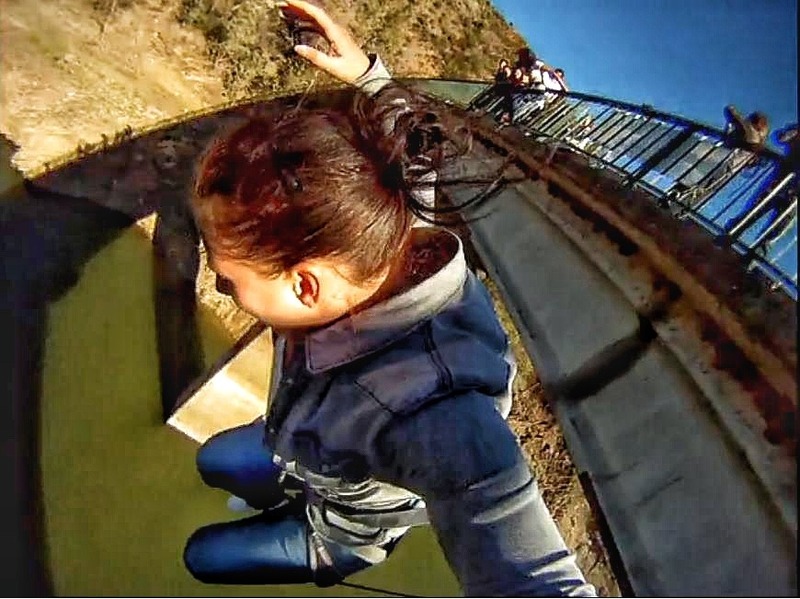 Who does organised bungee jumps in Sevilla? 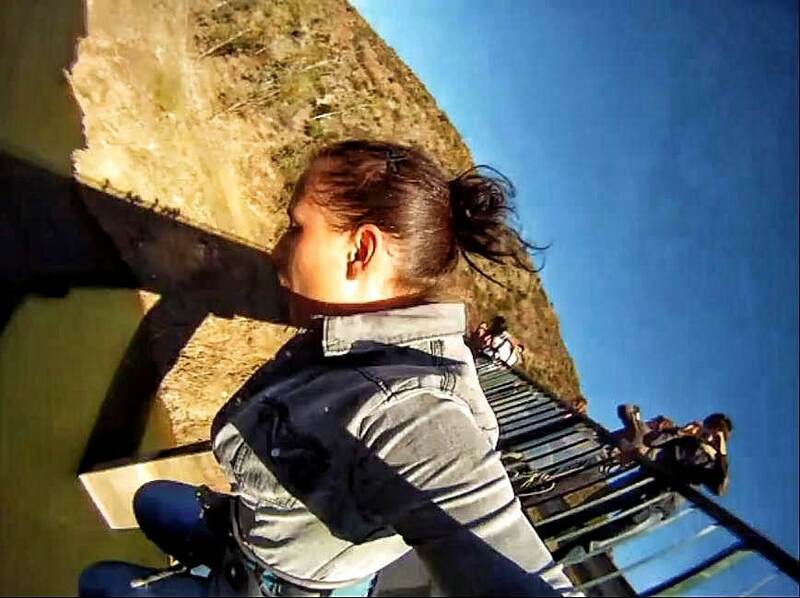 What is the price for bungee jumping in Sevilla? 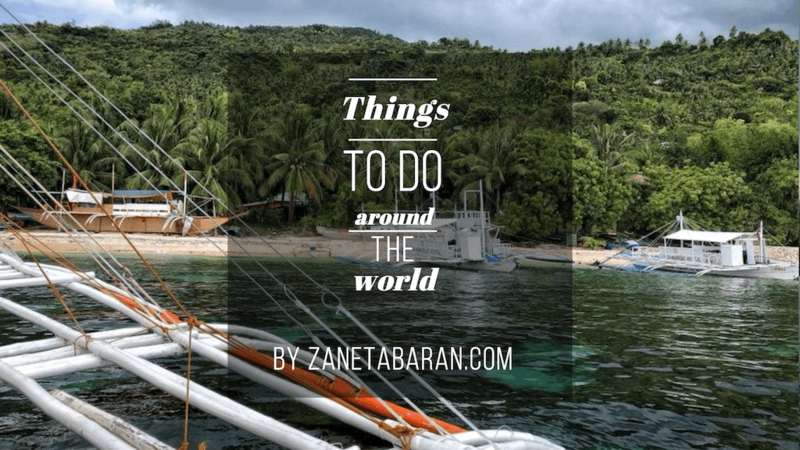 How to get to the bungee jumping bridge? How to get videos or pictures from the jump? What does the jump look like? 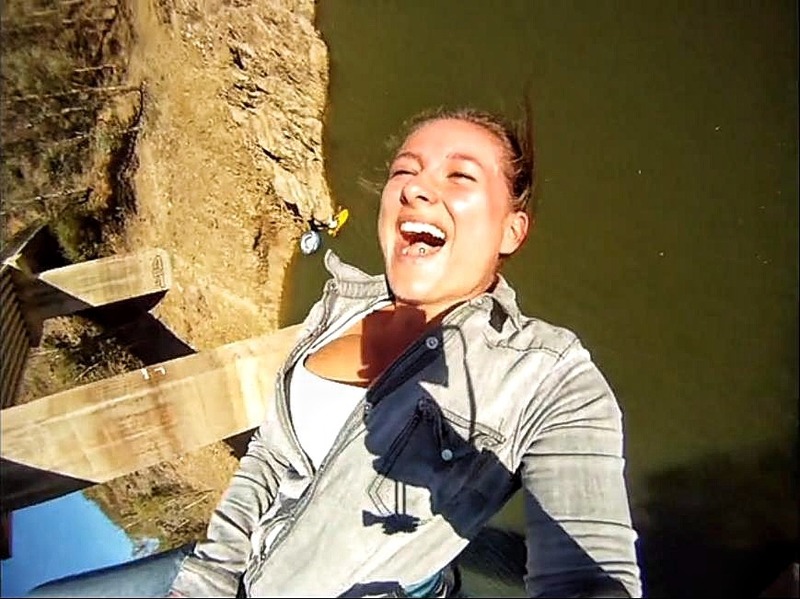 How to book bungee jumping? 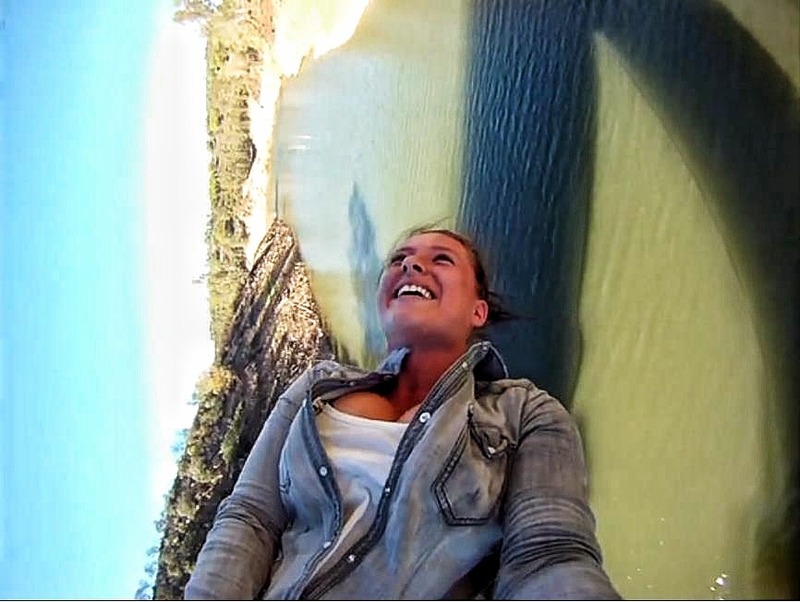 Bungee jumping was always on my bucket list. New challenges, crossing my own limits, experiences, experiences and experiences. That’s what motivates me every day. In 2012 I moved to Spain for one year of studying. 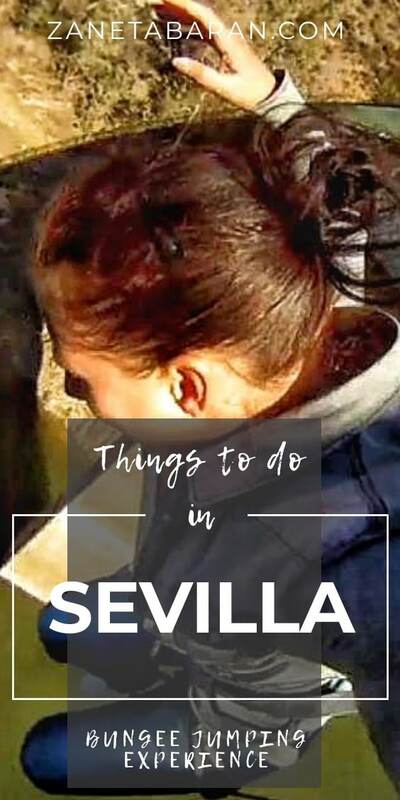 After two months of exploring Sevilla, I decided to find something exciting to do, and here we are – things to do in Sevilla, Spain for adrenaline freaks – bungee jumping experience! 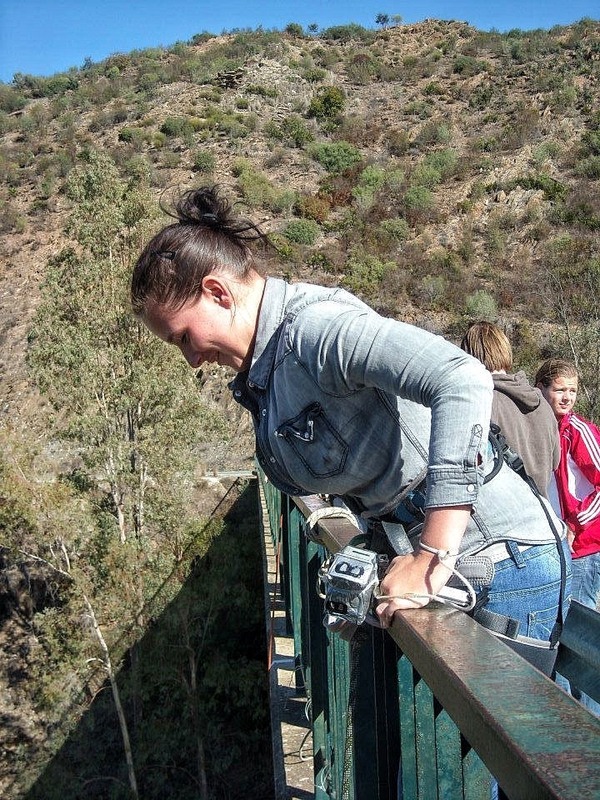 Before we move to the details, I would like to mention that I did my bungee jump in 2012. 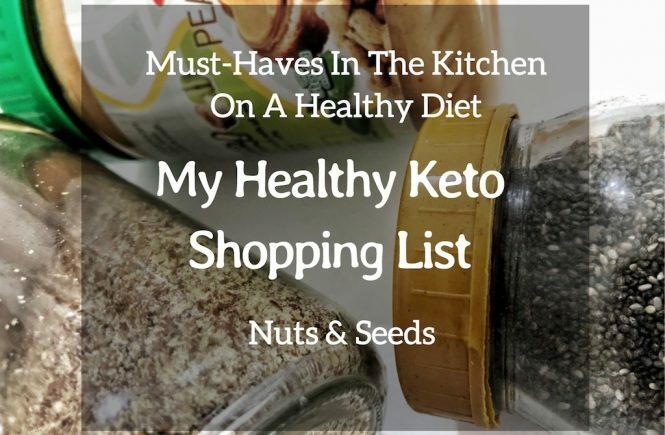 All information in this post is based on details from 2012. However the company still exists and you can find the latest information and posts on their Paraiso Andaluzaventura Facebook. 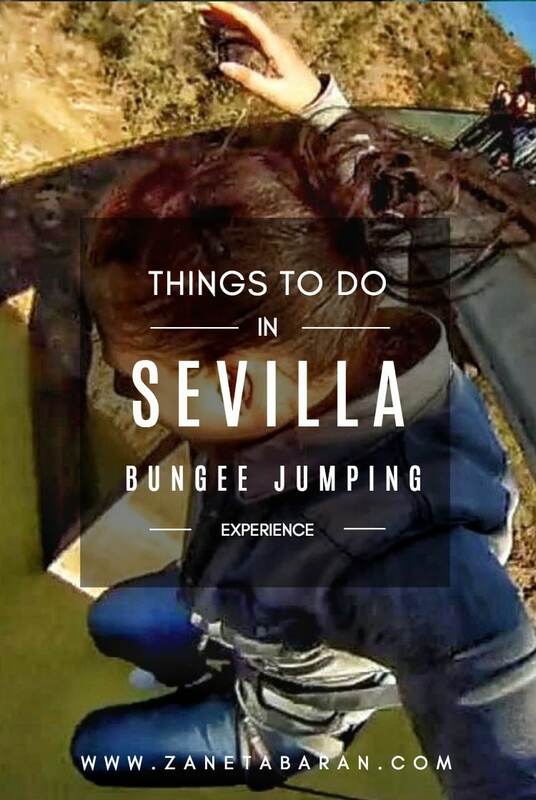 That year, I did some quick research and found a company who organises bungee jumps really close to Sevilla. Paraisoandaluz really quickly answered my email with full detailed information. At least 6 years ago they did bungee jumping every Sunday. If that date does not fit you and you are a big group (12 or more), they could arrange any other alternative date, ideally on Saturdays. The price of the first jump was 25 € per person. If you wish to enjoy more jumps you need to pay 10 € extra each. They serve cold beers, Coca Cola and water for 1 € at the place of jumping. Payment takes place in cash on the bridge where the activity takes place. 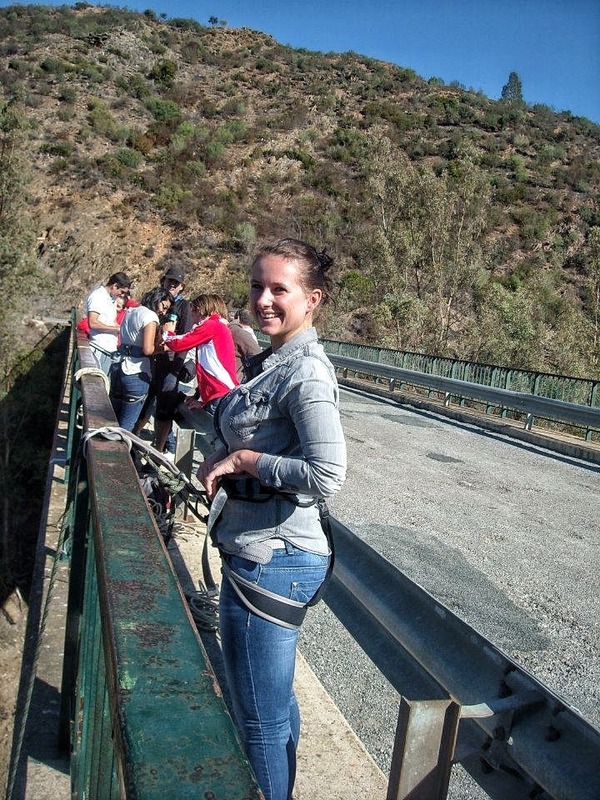 The bungee jumping place is called “Puente de Madroñalejo”, close to the town of Aznalcóllar (35 km from Seville). You can get there on your own. If needed, Paraiso Andaluz can provide transportation to the lake where they jump. In that case you need to pay 15 € extra per person for the round trip. They normally meet under the monument “Torre del Oro” in the center of Seville. If this meeting point doesn’t suit you, they could pick you up from any place in the city. 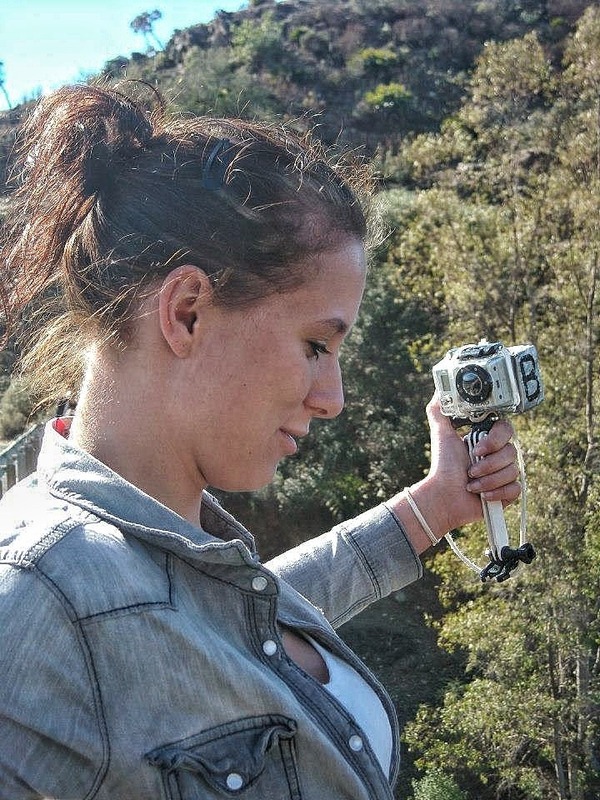 It is possible to record a video of the jump with a professional slow motion camera GOPRO HD Hero, fixed to your helmet or to your wrist for 10 € per person. 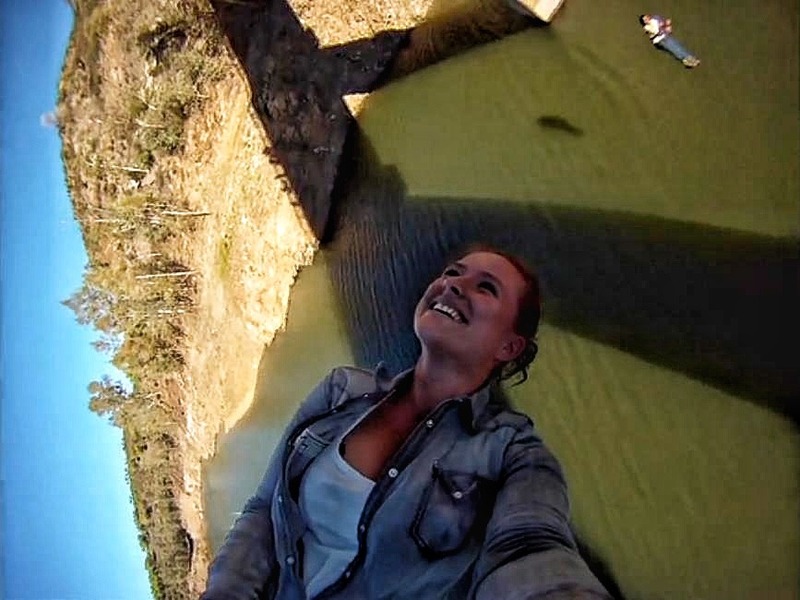 The agency have installed two bungee lines on the lake, next to each other, so it is possible to jump simultaneously with your friend / as a couple. After the jump, you can be picked up by a boat and go back to the shore (they call it a “dry jump”) or if you wish, it is much more fun going straight into the water! (“Wet jump”). Depending on the level of the water in the season of the year, height may range from 60 to 75 ft.
Would you like to get information when new travelling article is available? 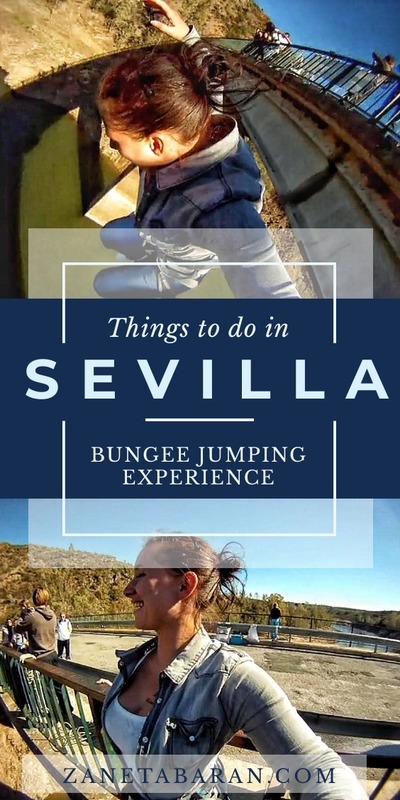 I hope you enjoyed my my things to do in Sevilla, Spain for adrenaline freaks – bungee jumping experience! If so, please comment and share. 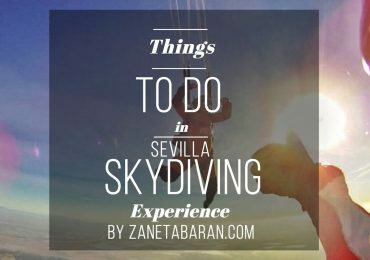 And for more extreme activities, visit skydiving experience in Sevilla, Spain. Duuuude first of all, THATS A GREAT PRICE!! 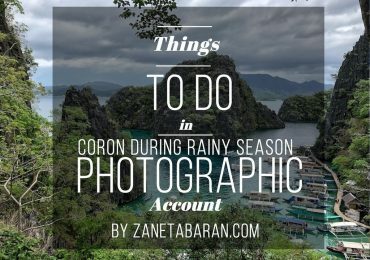 And your pictures look sick! I love em! How much time did it take in all? Wow! It’s incredible. I think I’m adventurous and brace but I don’t think I could do bungee jumping. 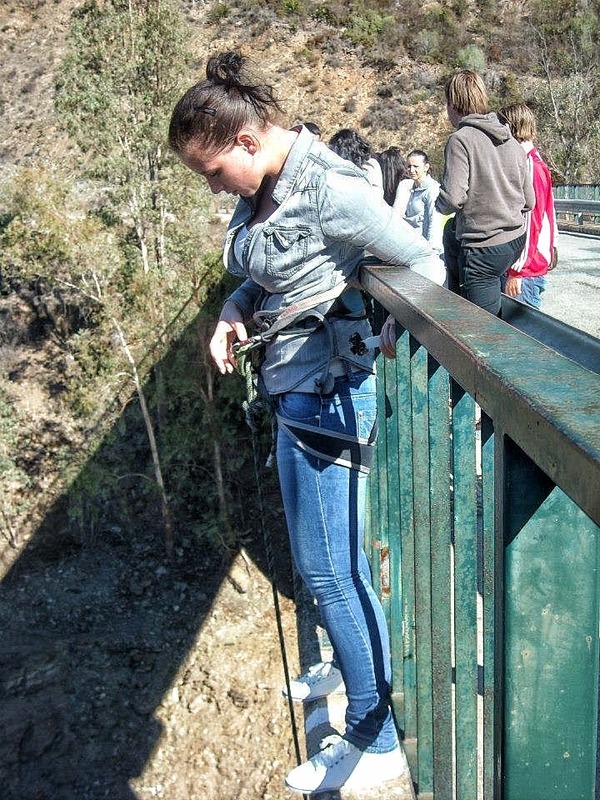 I’ve loved abseiling and zip lining, even that got me nervous if the beginning.